How to Activate Wi-Fi Calling on iOS? It becomes so annoying when you want to make an important call, and your phone shows ‘No Signal’! But with increasing innovations in Mobile Phone, you can still use one such development knows as Wi-Fi Calling to place calls. This no-cost mobile feature is available on iPhone 5c or later, running iOS 8.3 or more. 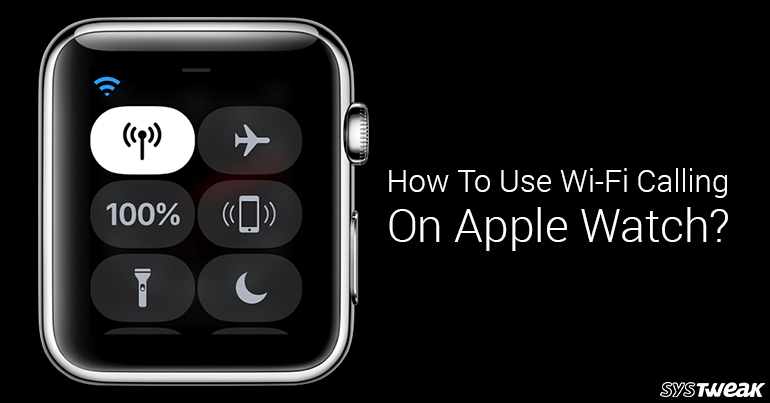 You can also make Wi-Fi phone calls on your iPod Touch and iPad if they are iOS 9 or above, on Mac 2012 or later, (except mid-2012 Mac pro & El Capitan or above), and on Apple Watch, watchOS 2 or above. What is Wi-Fi Phone Calls? Some people assume Wi-Fi calling as making VoIP (Voice over Internet Protocol) calls over Skype, but that’s not happening. 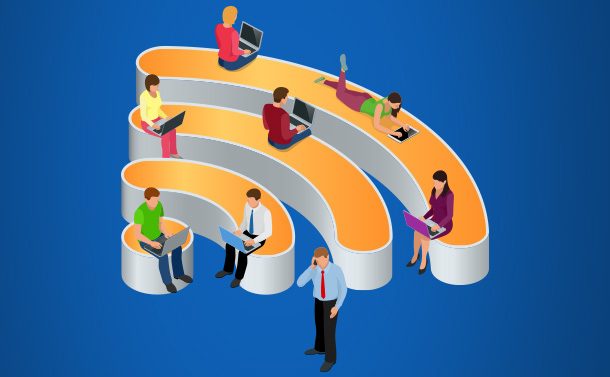 It’s a nifty functionality that uses a Wi-Fi connection instead of a cellular connectivity. Your mobile traps available Wi-Fi connection to place and receive calls, send texts and other multimedia messages without any additional costs. The downside with using Wi-Fi to make calls is supported mobile carriers. If your device has compatible mobile carriers as mentioned below then you can enable Wi-Fi calling. How to Set up Wi-Fi Calling on iOS? Step 1- Head over to Settings on your Home screen. Step 2- Once the Setting page is open, locate Phone option. Step 3- Next tap on Wi-Fi Calling option, to enable Wi-Fi calling. 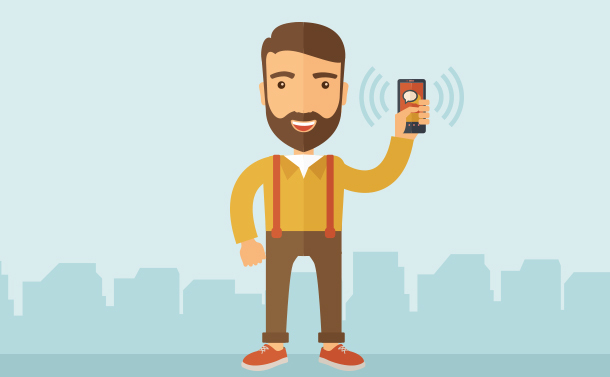 To get more about the feature you can refer the link ‘About Wi-Fi Calling & Privacy. Step 4- Toggle on ‘Wi-Fi Calling on This Phone’ option. A text will pop up on your screen, explaining what info will be sent to your carrier and Wi-Fi network operator. Read the message and click on ‘Enable’ to turn on this feature. Step 5- As you enable the feature, a screen prompts to you asking for address and other details for emergency services. Fill all the necessary fields > Agree to all the T&C > Tap Continue. Bonus Tip: Enable Wi-Fi Calling especially when you’re travelling or outside of your coverage area, to avoid mobile roaming charges. To do this, head over to Phone > Prefer Wi-Fi While Roaming option. Note: In some cases, users have to wait at least 24 hours for the feature to get activated by their carrier. How to make Wi-Fi calls from your iPod Touch and iPad? Step 1- Go to Settings, tap on Phone and toggle on Allow Calls on Other Devices (Make sure Wi-Fi calling is already enabled by following above steps). Step 2- From your iPod Touch or iPad, sign in to iCloud & Face Time, with the same Apple ID you use on your iPhone. Step 3- After signing up, on your iPod Touch/iPad, head over Settings, tap on Face Time, click on Calls from iPhone option and then tap on Upgrade to Wi-Fi Calling. Step 4- A six-digit code will appear on your device, enter it in your iPhone and tap on Allow. Step 5- That’s it! You’re ready to place calls from your other devices. Bonus Tip: Try other apps like: Contacts, Messages, Safari, Mail and more, to make the most out of this feature. Whatever data is send through Wi-Fi, its security lies at the mercy of network. We recommend not to use public Wi-Fi’s to perform any activity. As it’s the havens for phishers, who are always waiting for the opportunity to latch on an unsuspecting user, to steal their personal information. Use a secured network to ensure that calls and messages are sent securely. 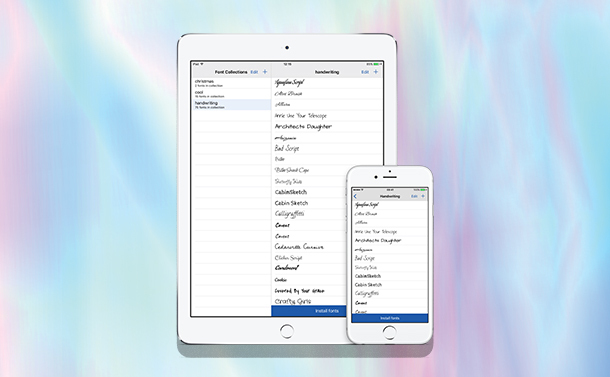 How To Unlock The Hidden Thesaurus On Your iPhone in iOS 12?